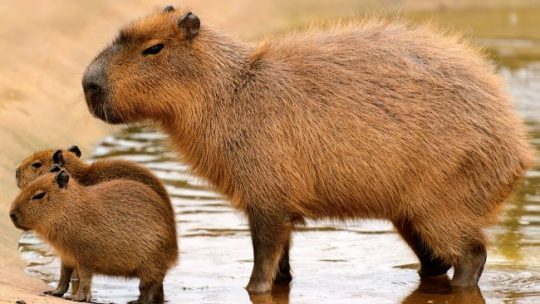 If a capybara in the forest lays down for a nap, and a second capybara walks up and lays next to it the exact same way, would it actually be a COPYbara? Look, here’s a capybara who made a couple copybaras!! did it make them by copulbarating?